Tax day is almost here. And, many are rushing to get their returns in by April 15hth. 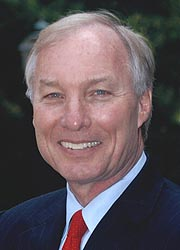 Delmarva Public Radio spoke with Maryland Comptroller Peter Franchot who noted that there could be an impact on their returns from the federal tax overhaul.